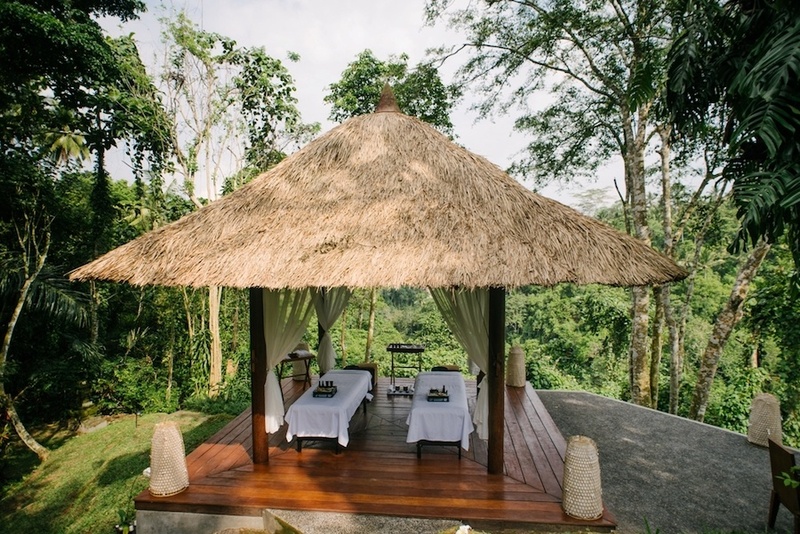 Escape into the Ayung River valley for a day of pampering and relaxation with Alila Ubud’s Rainforest Spa Experience. Walking below the actual resort, deeper into the valley, you will find Alila Ubud’s ‘Bale Bengong’, a secluded little hut traditionally used for peace and quiet. However, peace and quiet are taken to slightly new levels of indulgence with the Rainforest Spa Experience. 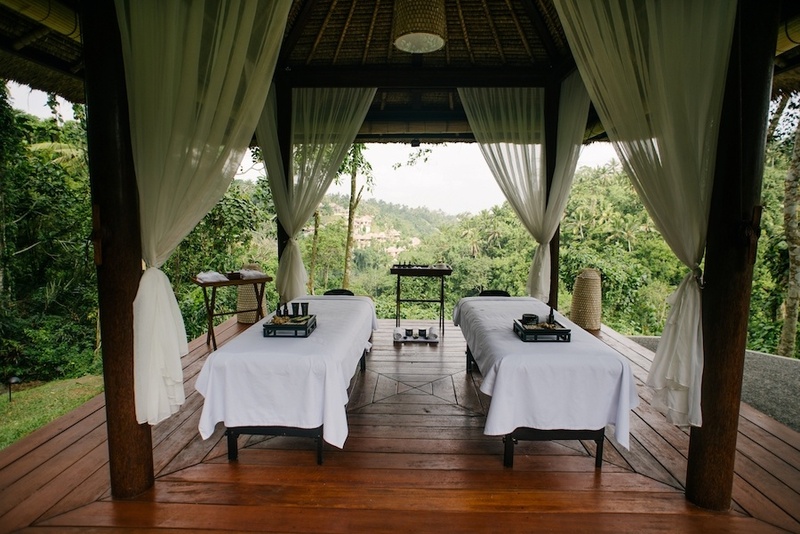 It is here – surrounded only by forest and distant views of the Ayung River valley, sounds of birds chirping, the gurgle of the river – you will spend your whole day being spoilt through a series of massages and dining experiences. Your experience begins with a relaxing footbath followed by a 90-minute therapeutic massage right in the Bale Bengong itself, open to wonders of nature. The massage is designed to unravel the deepest tensions in your body, releasing stress from the mind and slowly pull you into a state of calm. Now fully relaxed, you are invited to dine at the edge of the valley, taking in the views as you enjoy a healthy, delicious three-course lunch , choosing from either the Detox or Pan-Asian set menu, made with fresh, local and organic ingredients Alila Ubud is known for. If you think that the indulgence stops there, think again… Next up is a 60-minute reflexology massage, allowing you to sit in relaxation as the tension in your feet and calves are kneaded away. Finally, just when you thought the day couldn’t get any better, you are invited to enjoy the delights of Alila Ubud’s afternoon tea, served to you in the Bale, featuring herbal tea and a selection of sweet treats. A perfect finish to a perfect day. The Rainforest Spa Experience is perfect for couples looking to enjoy a relaxing day out together. Why not surprise that special someone by sharing this special package at Alila Ubud. 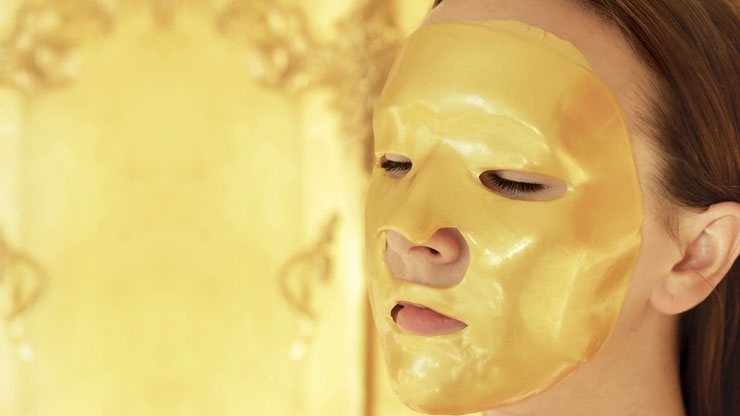 What Does Your Skin eat?